This is a legendary cartridge and I have to agree with a lot of reviewers on the web that this cartridge deserves its fame. 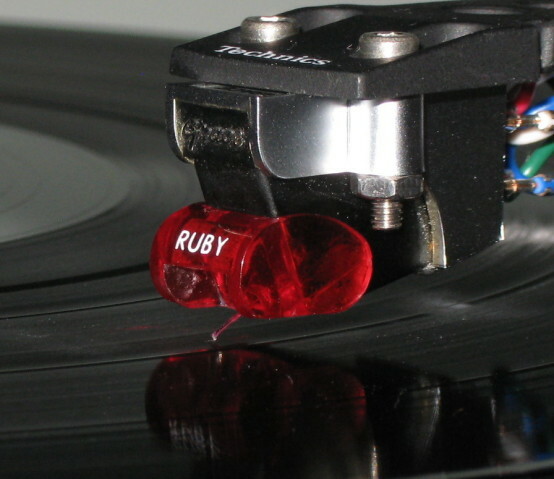 Very smooth and musical – much more so than Ortofon 2M Black, but not for all types of music. Vocal Jazz sounds great with this cartridge, older jazz does as well, but when it comes to transparency and dynamics and bass impact, 2M Black outperformes Grace. It is definitely one of the best MM cartridges for a specific type of music, think slower, liquid, warm, but it really can’t compete with expensive MC cartridges. They just do so much more and much better, so for the cost, it’s superb, but don’t expect it to outperform MC cartridges at a few kilo buck level.